N-1001V-WD Rotary Evaporator - Oasis Scientific Inc.
and 7L maximum bath volume capacity, allowing for usage of evaporating flasks as small as 50ml and as large as 2000ml. 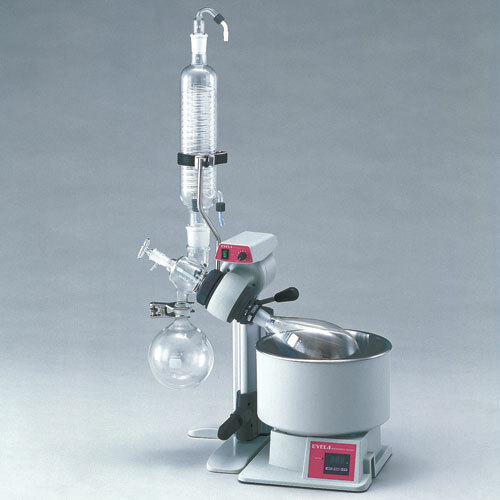 · The Vertical condenser is ideal for space-constrained and elevated boiling point applications. NS 24/40), Glass capillary (Inlet feed tube, 27” (685mm), NS19/40 Teflon tube), OSB-2000 digital water/oil bath.